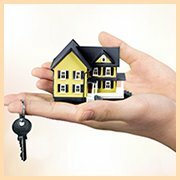 Whether you are locked out of your house, just relocated to a new place or looking to upgrade your existing security, Whitman Locksmith Service offers the entire range of residential locksmith services in Whitman, MA area. 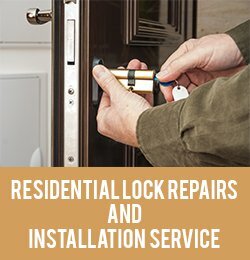 We can fix your broken locks, rekey and replace them, install new locks and resolve lockouts. 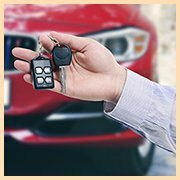 Whitman Locksmith Service has been serving customers in the Whitman, MA region for more than ten years and have over time garnered the reputation for offering fast and efficient services. No one wants to find themselves in a situation when they have locked themselves out of their home. This can be a stressful and frustrating experience. 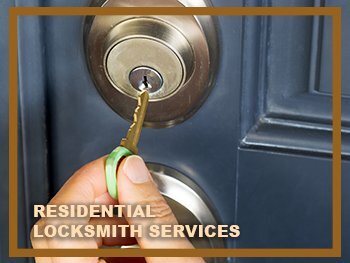 At Whitman Locksmith Service we are available 24/7; all you have to do is just call us and we will be by your side in no time, and help you regain access to your property as fast as possible. Want to improve your home security without disrupting your present hardware? 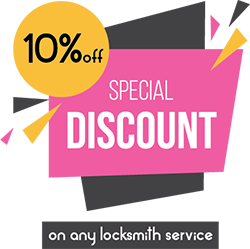 At Whitman Locksmith Service we can change the internal configurations of a lock, making it as good as new. We also offer new keys to go with the rekeyed lock. When your locks are not as secure as they should be, your home will also not be as safe as it should be. Security is of paramount importance. To prevent a security mishap from ever happening, the best way to secure your property is preventive maintenance. Our locksmiths can help you detect areas that are often missed and secure them. Incidents of break-ins are not uncommon, but with cutting edge products and services provided by Whitman Locksmith Service, you can rest assured that your home is well protected. Looking to protect your property? Call us today at 781-203-8069 and discuss your lock requirements with one of our experts. With our expert locksmiths looking into your lock issues, you can relax knowing that your security is in competent hands. We have the knowhow and the right team of technicians to transform your home into a safe haven for you and your family members.